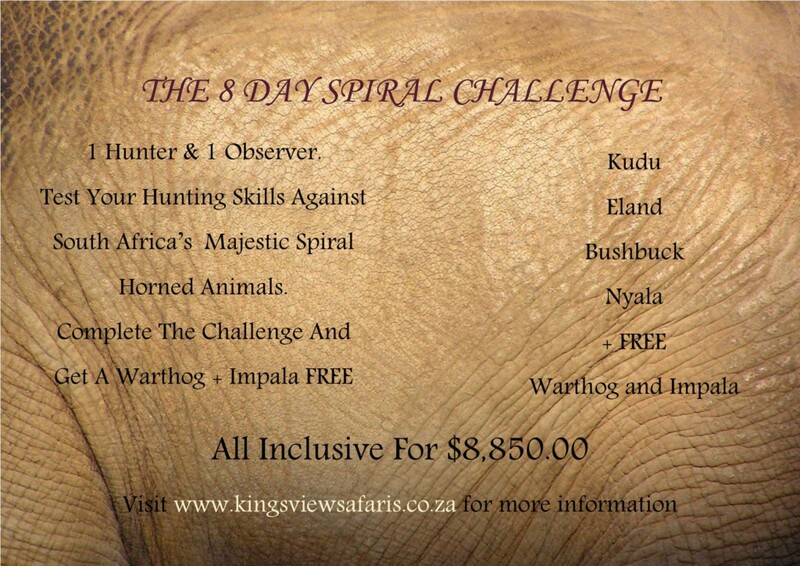 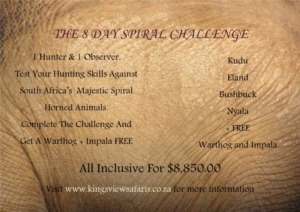 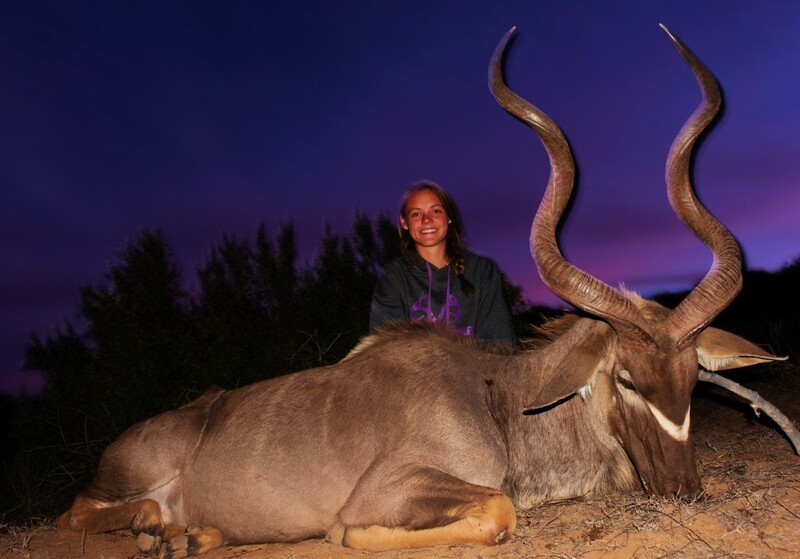 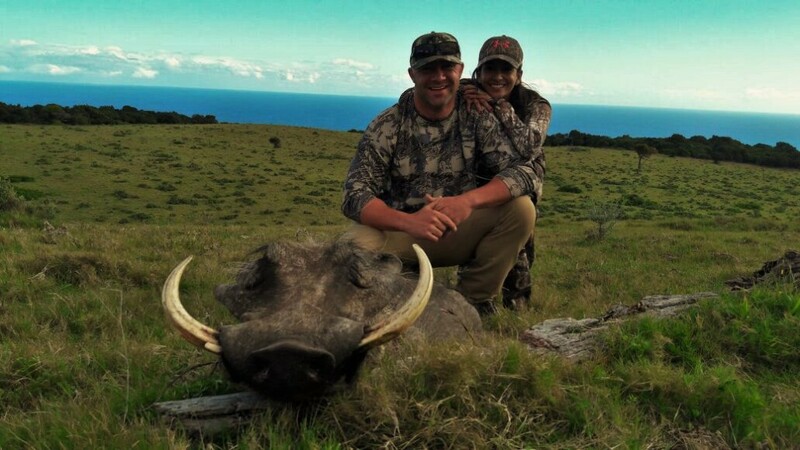 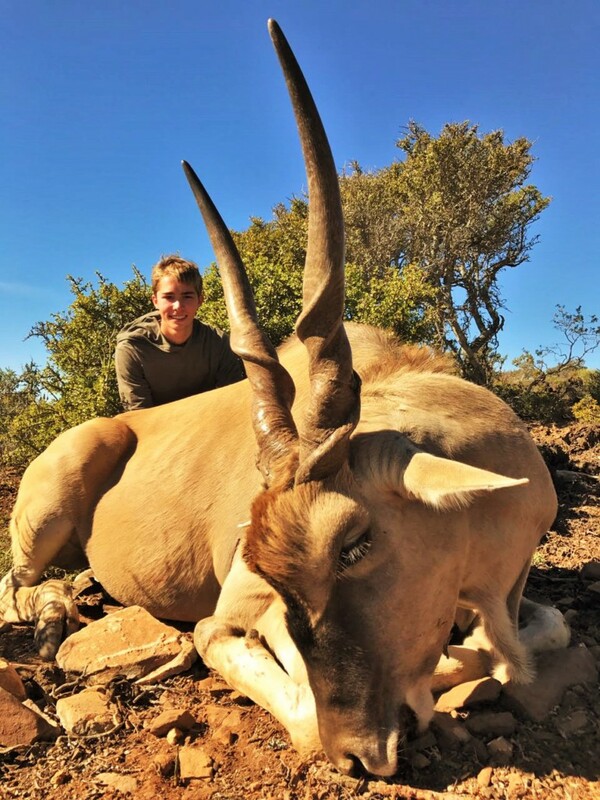 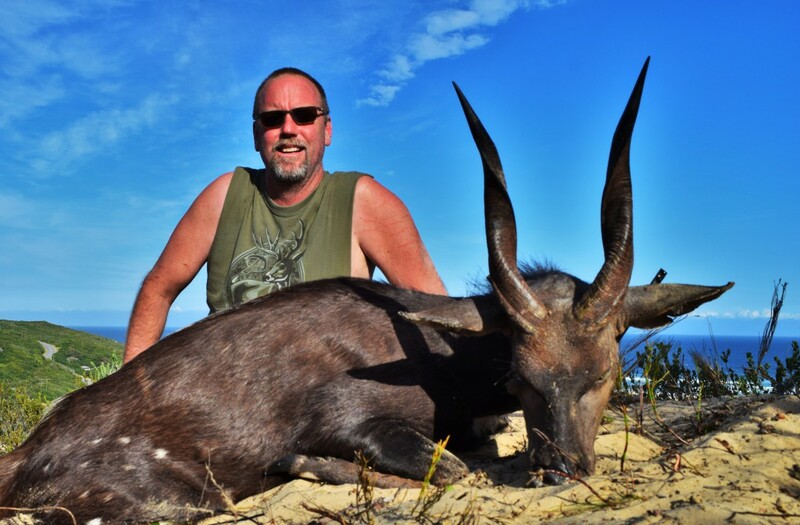 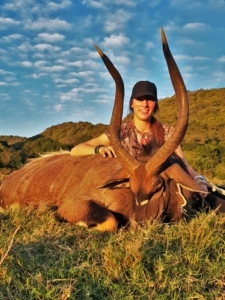 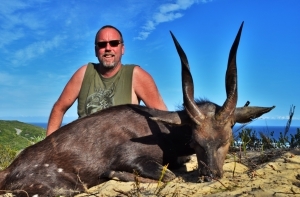 Here is an incredible opportunity for someone hunting the Eastern Cape of South Africa for the very first time to complete the Spiral Slam and add additional animals at no extra cost. 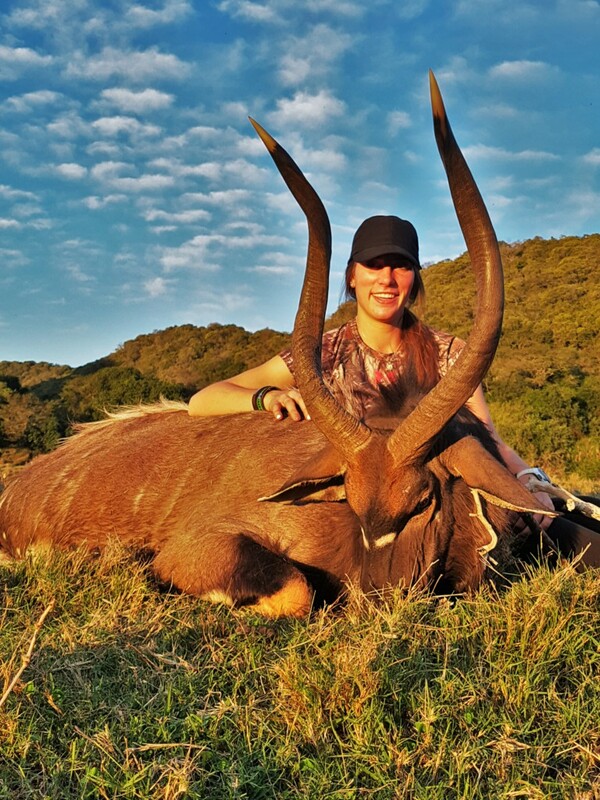 BOOK YOUR 2018 SAFARI TODAY !! Air travel, accommodation and travel charges incurred before and after the contracted period of the Safari. 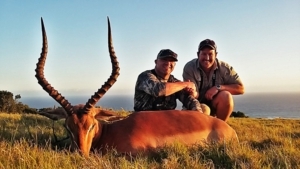 Hire of rifles and ammunition. 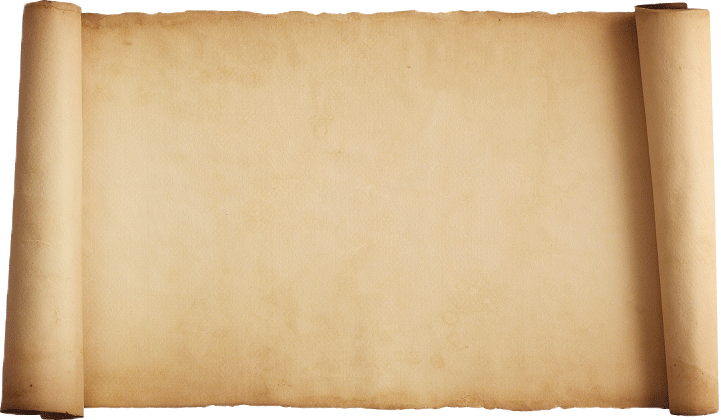 Personal insurance, Medical insurance, Travel insurance.